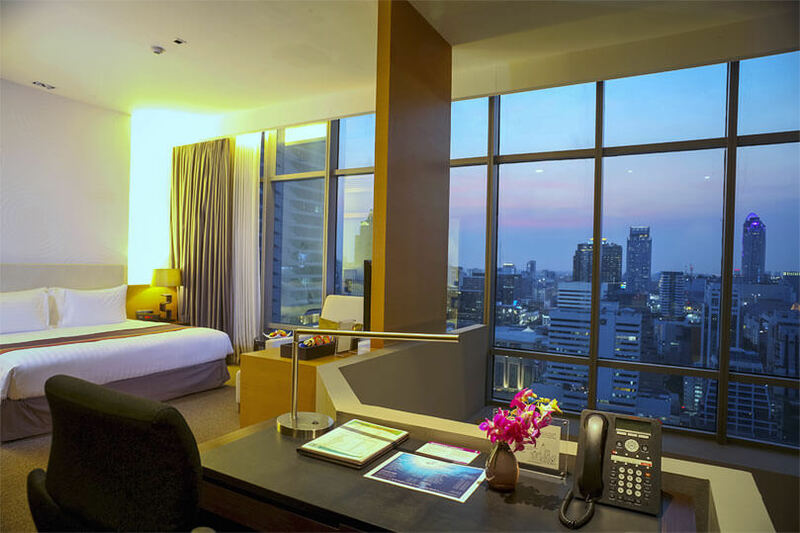 The most popular 2-bedroom suites in Bangkok. LIVE TOGETHER . MORE FUN . Memorable experience . 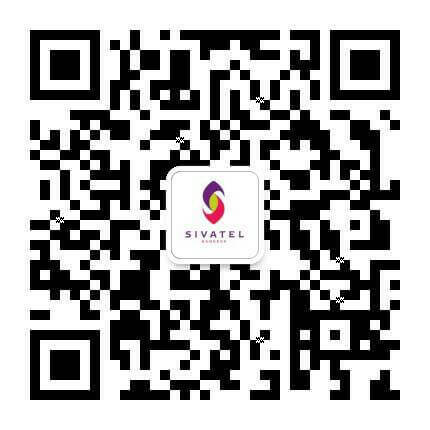 The most popular 2-bedroom family suites in BangkokLIVE TOGETHER . MORE FUN . Memorable experience . For most family or group travelers in search of accommodation for their vacation, the glistening Bangkok city, the relaxing and serene greenery of the royal botanic gardens. But there is an alternative 2-bedroom suite that not only works out more value for money but has better amenities to comfort your stay. 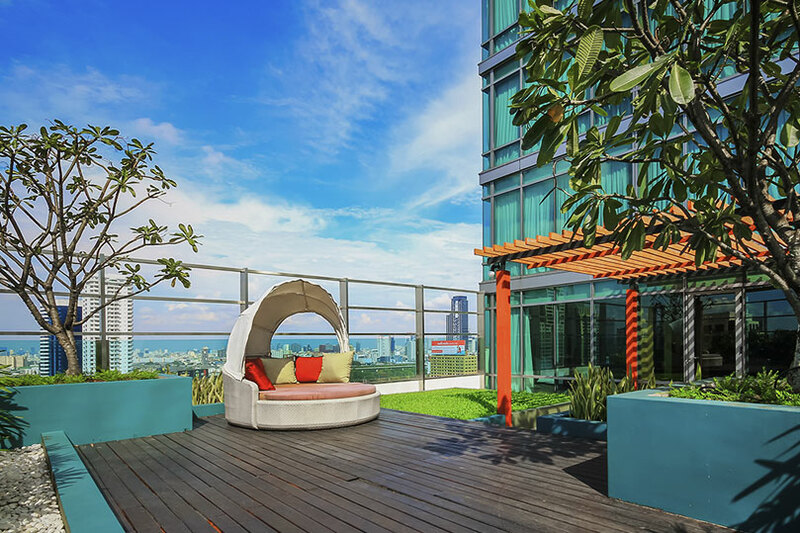 Sun-drenched balconies offer a great viewing point to the glistening Bangkok city, the relaxing and serene greenery of the Royal Botanic Gardens. The Royal Duplex (Two-Bedroom) is uniquely designed to give you full advantage of each unit’s two-storey height. The first floor has a bedroom, bathroom, and a living area with a trendy sofa set, laundry and storage, and is connected to the second floor via a wooden staircase with elegant glass walls. The master bedroom is on the second floor, where there is a modern-style indoor balcony which overlooks the living area and allows for a spectacular sweeping view of the city’s skyline. The duplex has double entrances, one on each floor, especially designed for easy access and convenience. With the total utility area of 104 square metres and an extra high ceiling that helps add a breezy feel, the Royal Duplex is truly designed to be your house on a high-rise. The Grand Royal Duplex, encompassing 160 square meters across two storeys, offers a unique living experience. The first floor has a bedroom, bathroom, a spacious living area with an outdoor balcony, an elegant bar-style counter, laundry facilities, and a dining and storage area. An authentic wood staircase leads to the master bedroom on the second floor, which features 2 king-sized beds, a luxury bathroom and a spacious walk-in closet and dressing area. The unit can be accessed from either floor, allowing for extra convenience, with all the rooms offering splendid views of the city. The 196-square-metre Royal Suite is a high-rise modern marvel, featuring two bedrooms, two bathrooms, a living and dining area and an exclusive private outdoor porch. The master bedroom offers a king-sized bed and a luxurious bathroom with bathtub and shower, while the second bedroom has twin beds and its own bathroom with shower. The living area between the two bedrooms consists of laundry, working area and a comfortable sofa set, and directly opens onto the Sky Porch. With an area of up to 100 square metres, the Sky Porch offers you a spacious private open-air garden with your own wooden porch, perfect for romantic getaways, private dining, or just chilling out while enjoying the astounding view of the city.